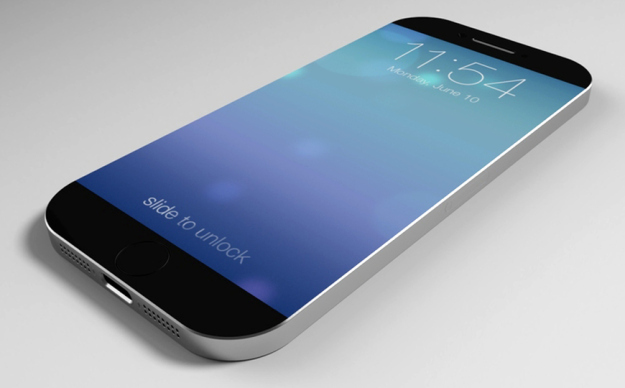 It has been rumored that Apple is currently having trial products that consist of sapphire glass displays. Sapphire glass is supposedly much tougher than the current display used on the current iPhones. The current iPhones actually already have sapphire protection installed on the cameras and also on the fingerprint scanner for the iPhone 5s. With sapphire glass already being used for protection, it might also be used for a unique kind of wireless charging. Seeking Alpha has announced that evidence have been found about sapphire glass having very small solar panels to charge iPhone batteries using only sunlight. The next iPhone 6 might be made with this kind of sapphire glass competing with other wireless charging standards. The detailed research of Seeking Alpha also shows Apple having patents regarding regarding solar charging for different kinds of devices since last year. Apple also posted a job opening last September 2013 for a Thin Films Engineer with solar experience. This gives more credibility to having the rumored solar charging through sapphire glass. Apple has also been rumored to have placed $68 million last January 15 to Manz AG for a solar cell coating equipment. Manz AG announced that a “leading smartphones manufacturer,” made the transaction on January 15. The purchase includes “innovative vacuum coating systems” along with “laser process technology,” both needed for making sapphire glass with solar charging. It has also been announce that $10.5 billion in capital will be spent during the year of 2014 for different kinds of technologies such as cutting edge lasers that can be the instrument to adding solar cells into the sapphire glass. There’s no confirmation about any of this from Apple though regarding all this, so take this all with some grain of salt. It would be interesting to see how this technology will go once it becomes available for the consumers.